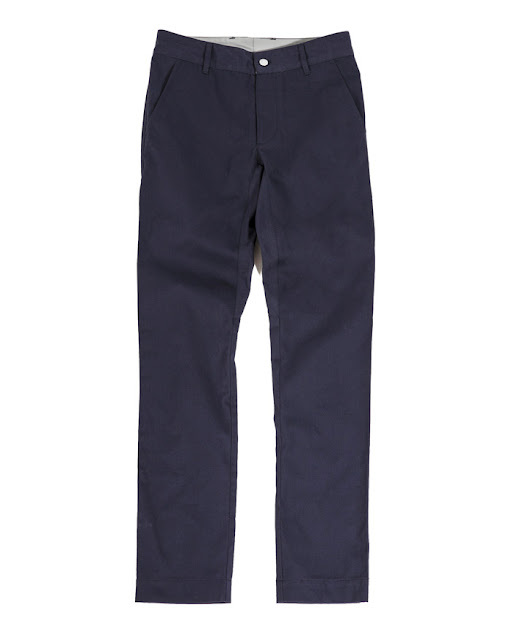 Outlier just dropped yet another amazingly well designed and constructed pant with a fit that's spot on. The Nyco Slims are Outlier's take on the classic, trim-fitting American chino. They're made from a 9-oz. 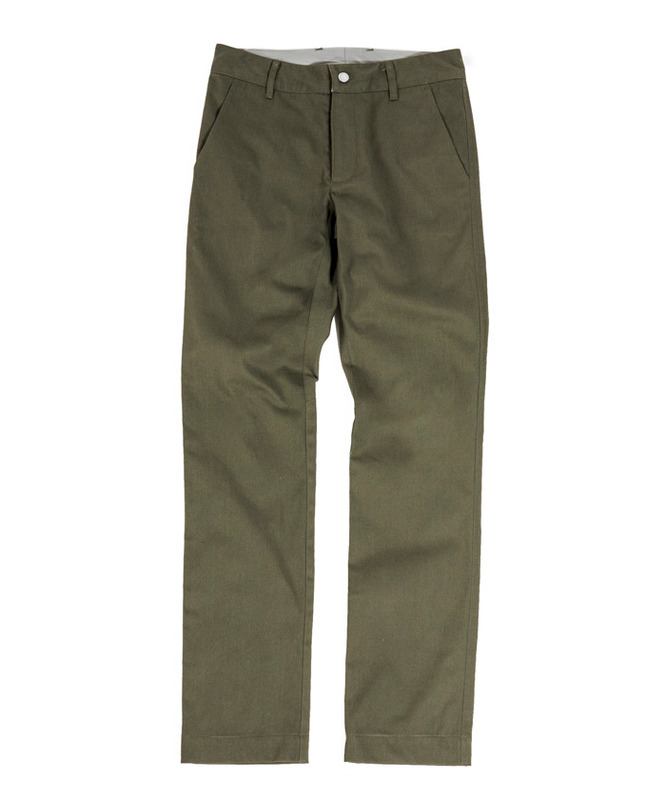 Nyco fabric, which is an American-made, military surplus blend of 50% cotton/50% nylon. It's gone into rugged military gear for decades. 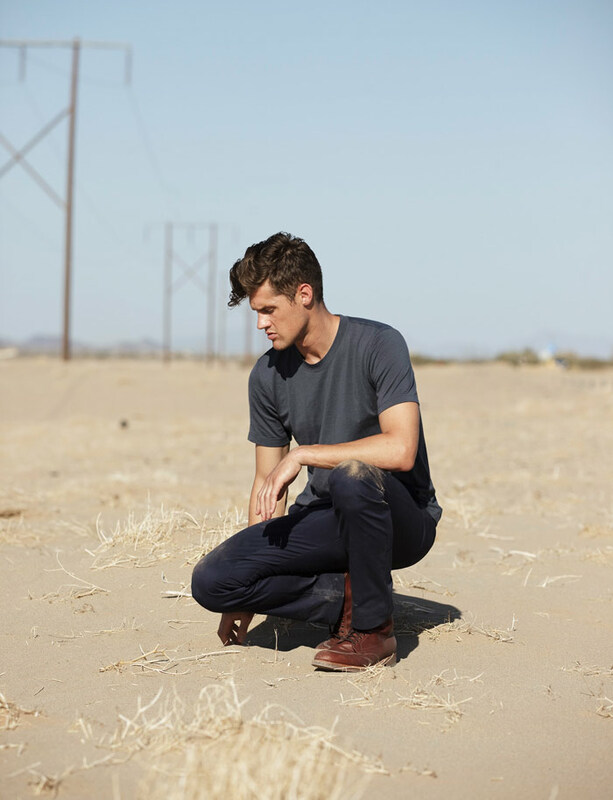 Tougher than raw denim, these trousers will stand up to some pretty rugged wear.